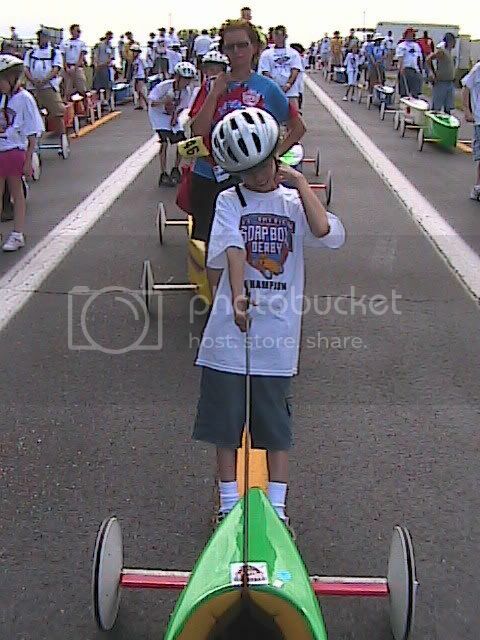 I thought I would share some pictures of my sons Soap box Derby racers. 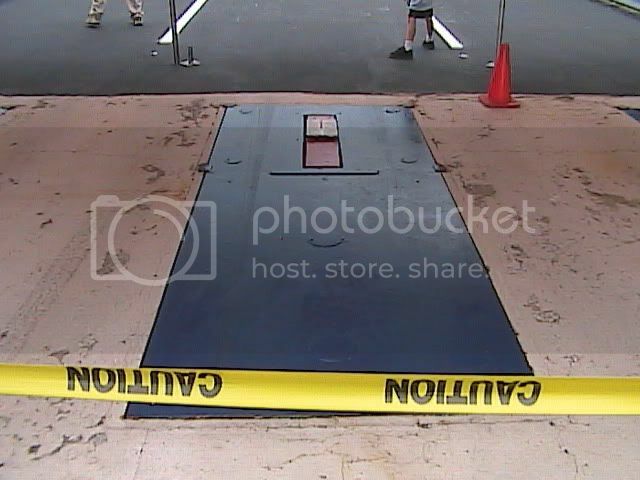 wonder if (in time) the Cubmobile will evolve to a "pretty much standard" design as the PWD and soap box seem to have? 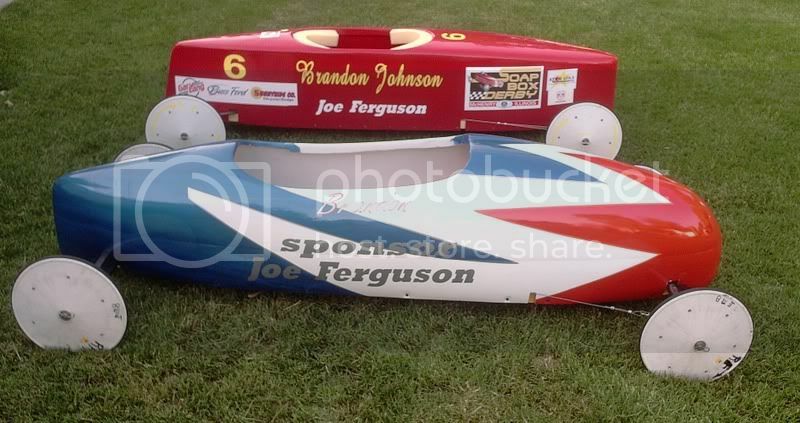 Here is a link to see more pics at the aasbd website. 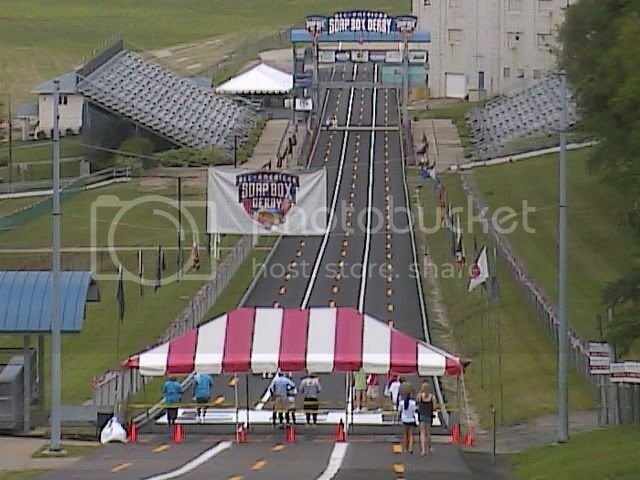 stock class, super stock, masters class, ultimate speed challenge. 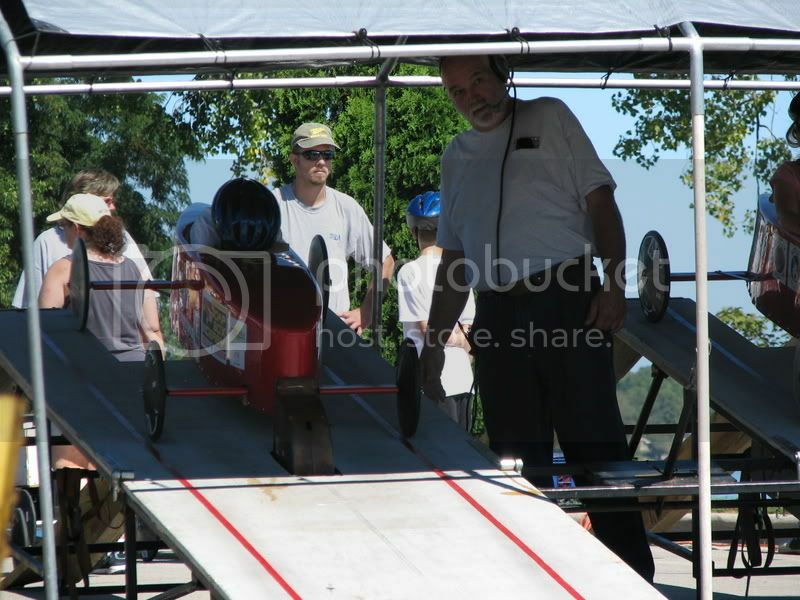 Rumor has it, that way back in the day, BSA played a much large role in soap box derby. 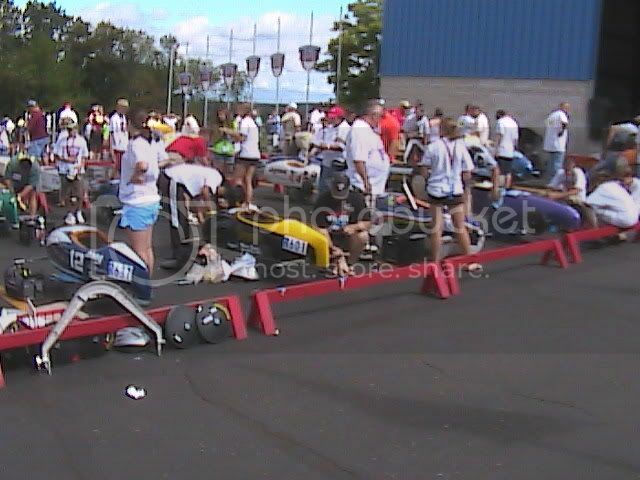 That they even had races and some went to Akron. However, I just do not have enough info. But recently on e-bay there was items for sale. 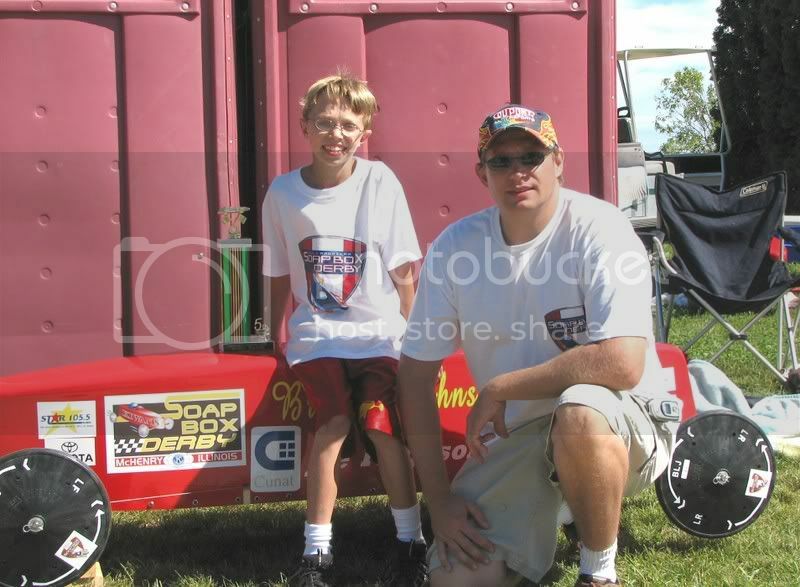 Linking BSA with Soap box derby. I wish I had more info on this. I wish we had those trophies for our Pack PWD. Those are the small ones. My sons 2nd place trophy is huge. I rarely like to talk about trophies in this since. As I always feel it does more harm than good. But my son has so many trophies, I just hope that one day they simply just do not fill up space on a shell or box. They sure do capture magic in a childs eye when they get them ! But the best advise I can ever share, is if they dont win one. go buy one or have one made and give it to them. For just being a great child ! I hope, that he will pass on the stories and momements from which they were created.Pass those memories down onto his children someday. Where perhaps The bond of father and son or daugther continues on. I wanted to share , that we had a very good & lucky year. My son won his local and became the local area champion. 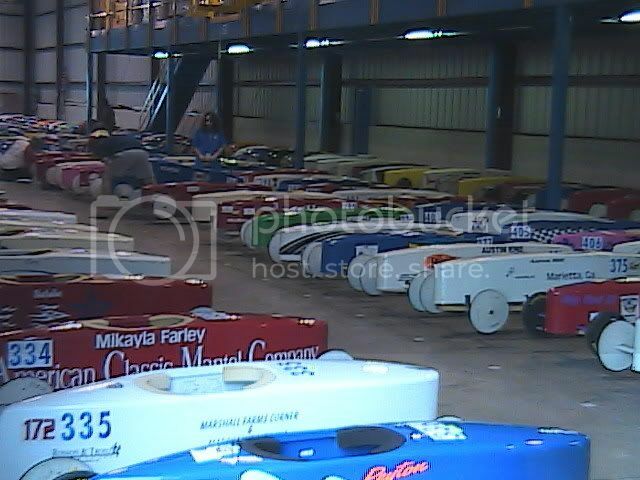 We raced in the Soap box derby world championships. Thanks for the pics ! Looks like everyone had a great time there ! That pic of the track was too cool ! There is a small group of people wanting to somehow incorporate a big race for the cubmobile. I hear the issues are at BSA corp level. But would it not be great to see the scouts get back to this !! Did you know the BSA use to support and send racers to Akron ! Many years ago they did. 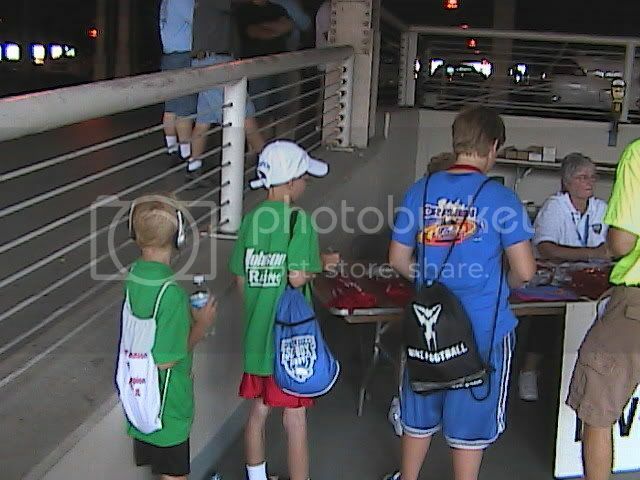 It would be great to see cub scouts get back to this. 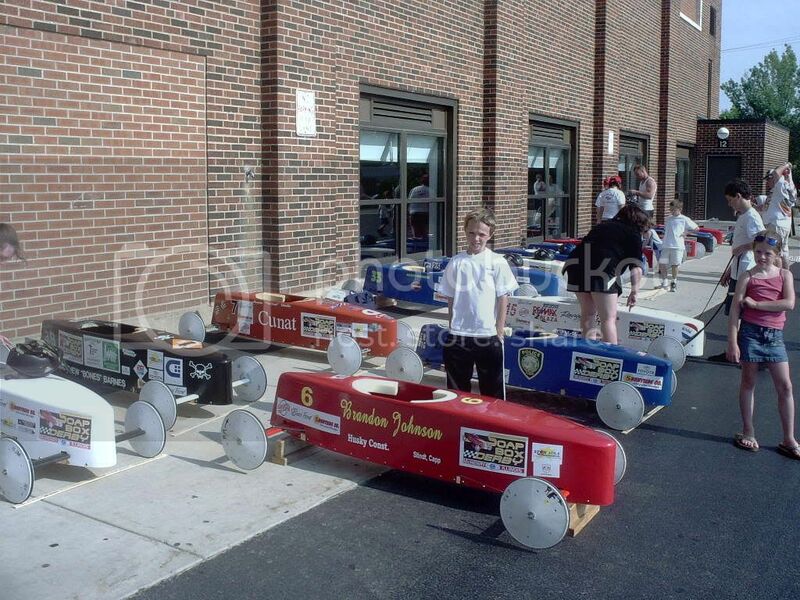 local pack winners can go and compete against other cubmobile winner through out the usa ! 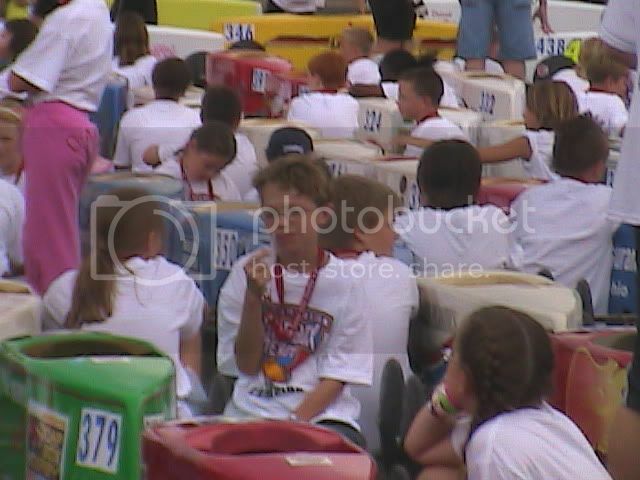 1st, is waiting on and seeing new Cubmobile rules and the same rules. so the cars are built the same.